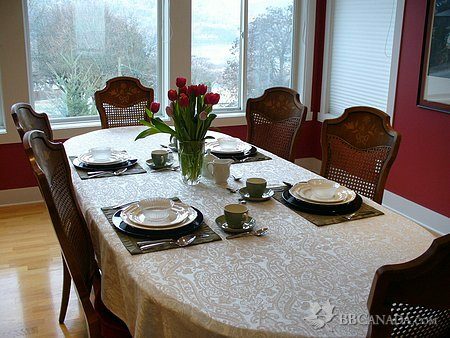 Nelson's Premier Bed and Breakfast welcomes you home. 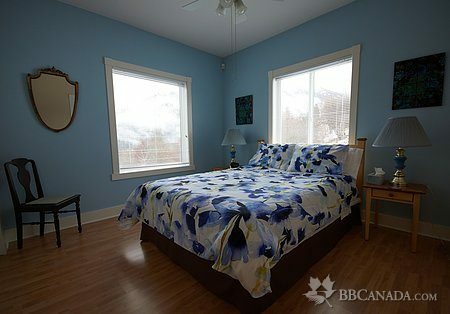 Price start at 109.00 taxes included for single occupancy. We offer two contemporary styled sleeping rooms, the Copper Mountain suite and the Elephant Mountain Suite. 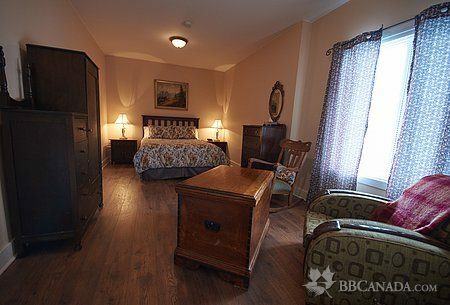 Both rooms boast luxurious linens and Queen size beds. In addition to the private suites you could find yourself enjoying the evening in the spacious Silver King parlor. 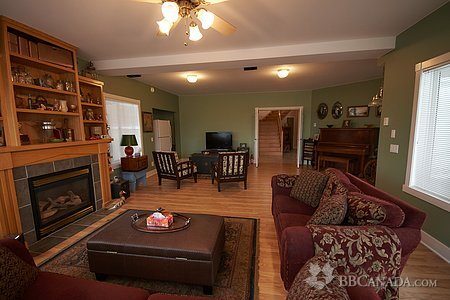 Watching the sunset over the Mountains and down Kootenay Lake from our expansive covered deck is and experience that won't soon be forgotten. 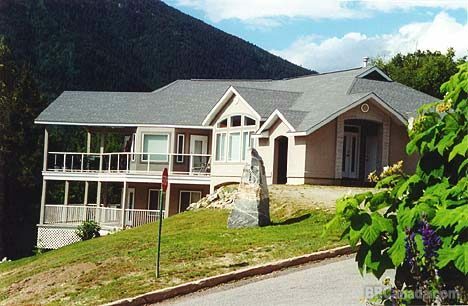 We are close to everything from hiking and biking, to golf skiing, shopping and much much more. Pass by the street where the Movie Roxanne was filmed on your way downtown. We offer a full breakfast with only the freshest ingredients available. Check In/Check Out : Check-in between the hours of 4:00 and 8:00 p.m. unless otherwise arranged. Check-out by 11.00 a.m. Seasonal Information : We are open year round. Please ask about off season rates.